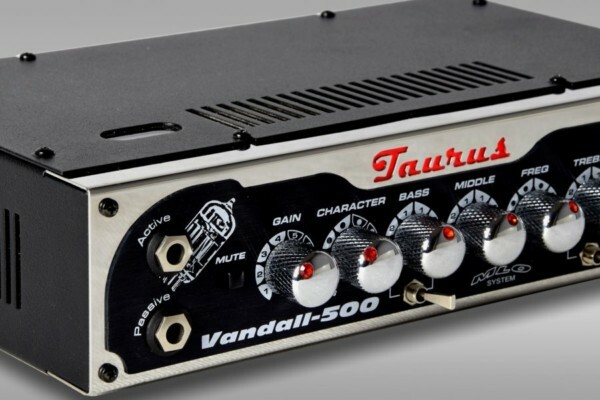 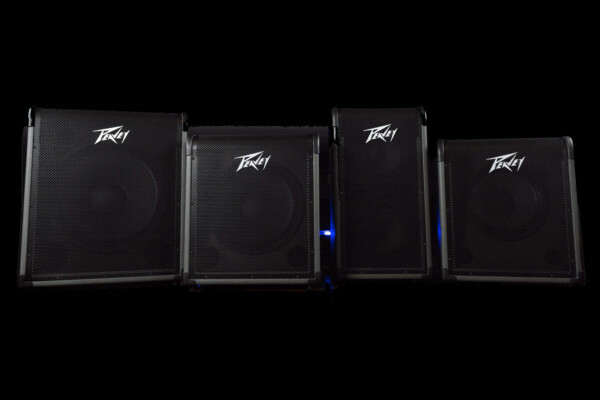 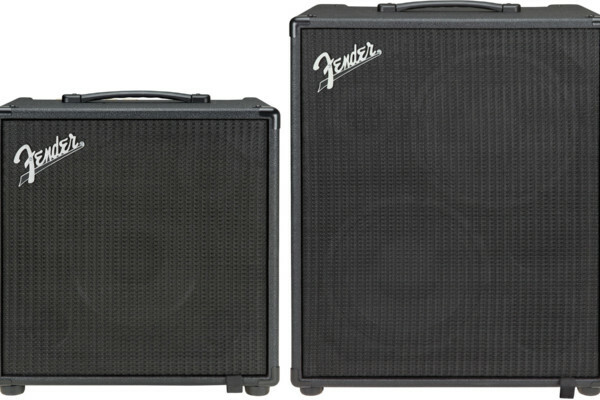 Peavey Electronics has announced the MAX series of bass combo amps with four new models: the MAX 100, the MAX 150, the MAX 250, and the MAX 208. 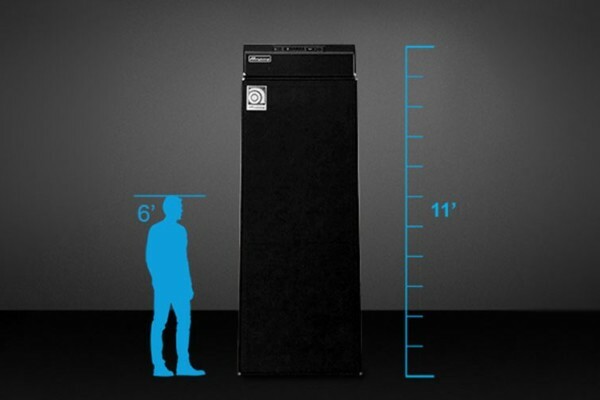 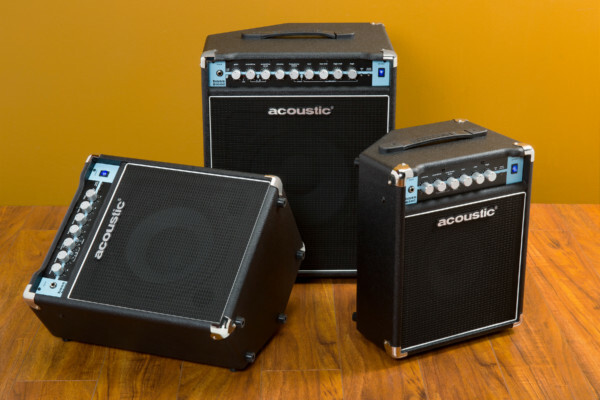 Each of the cabs features an angled baffle design that aims the woofer up towards your ears. 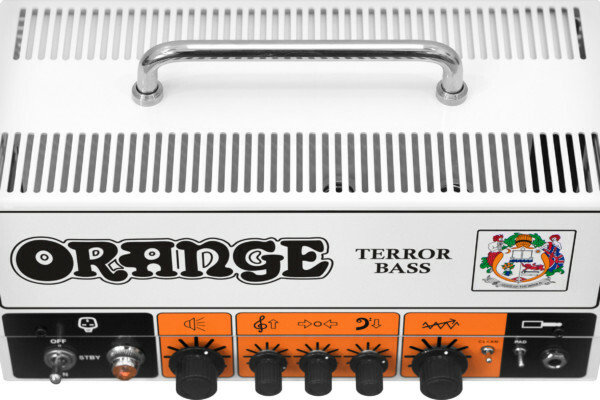 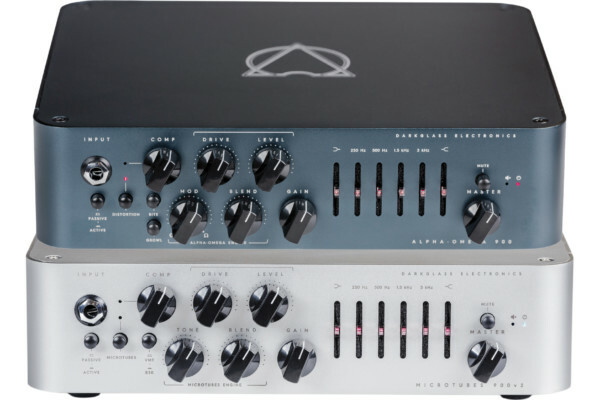 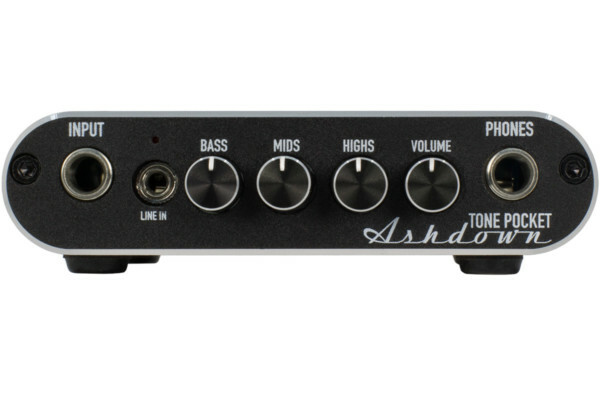 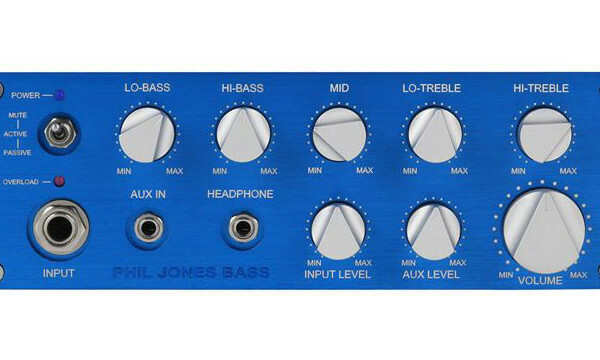 Phil Jones Bass has expanded their line of Headphone Amplifiers with the Bighead Pro. 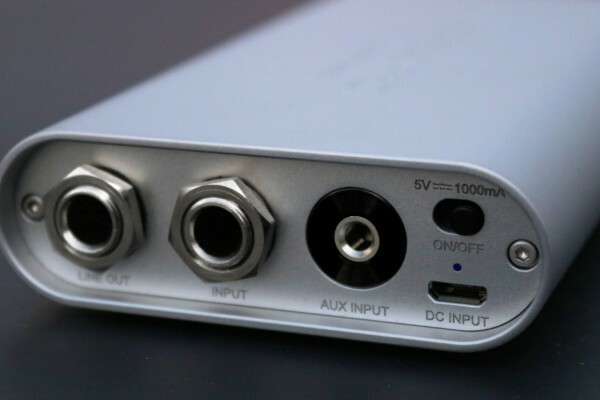 The second model in the series, dubbed the HA-2, is a high-resolution USB audio interface that supports PCM playback with up to 384 kHz sample rate/24 bit resolution.